Update 12/02/13 – the majority of these items are still available in the shop. Please contact us for more information or click on the orange links below the pictures to link to resoul.com. 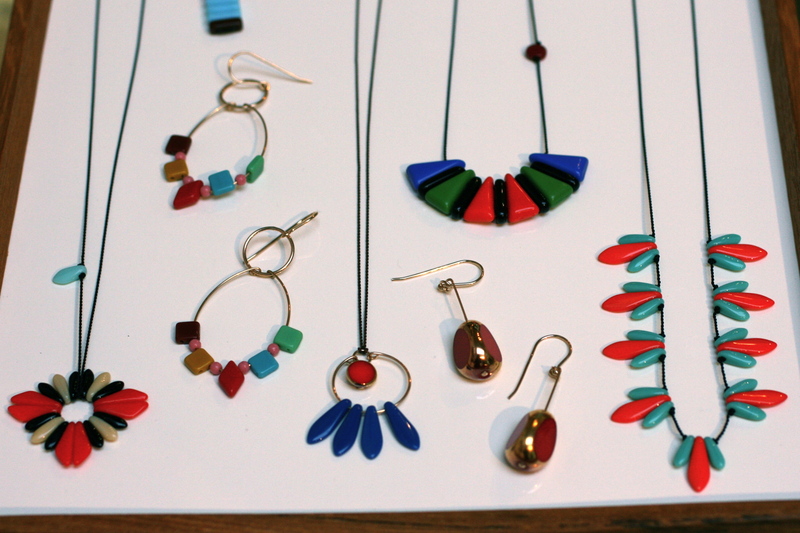 This year I am thinking about modern colorful gifts for friends and family. The holidays are about getting together and celebrating each other. So why not give someone you love something bright and festive? 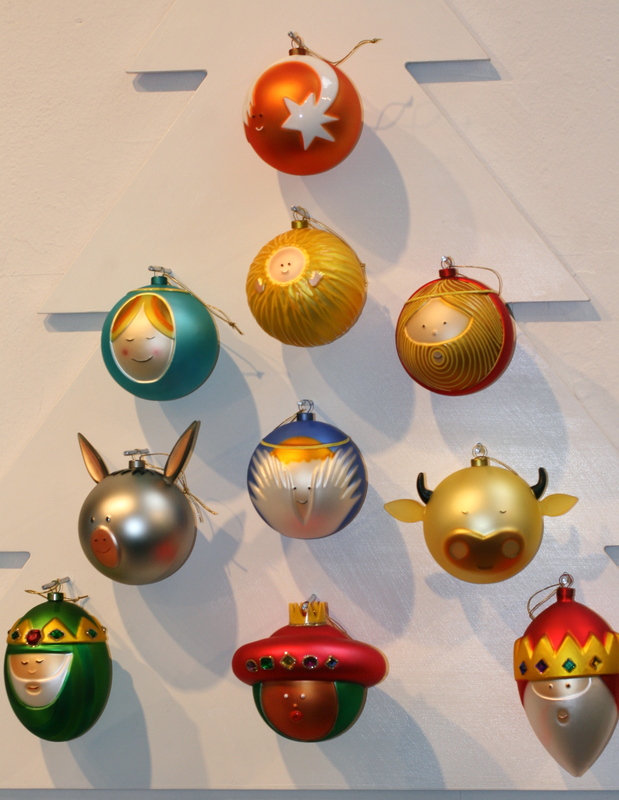 Like these ornaments from Alessi. Great as a set, but each one stands out on its own too. Don’t you love the donkey? Ronni Kappos creates colorful wears from German vintage glass. Each design is unique and pleases even the most “hard to shop for” gift recipient. 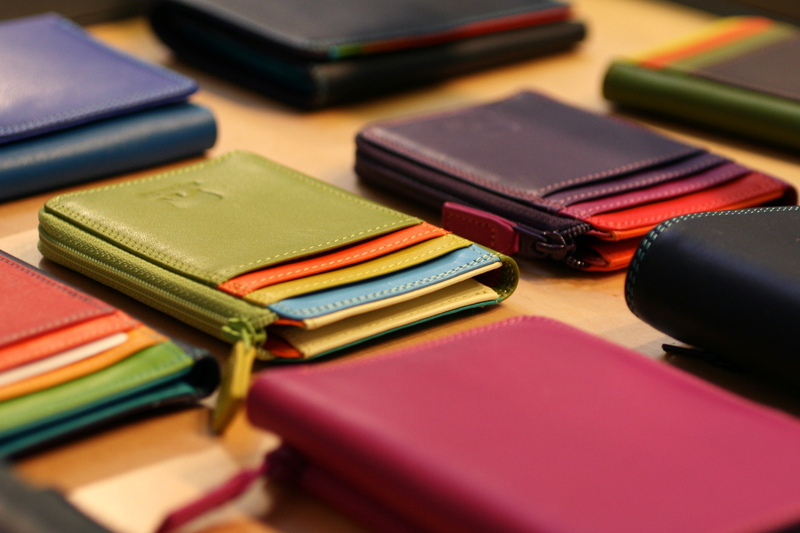 Mywalit designs wonderfully well thought out and organized wallets. 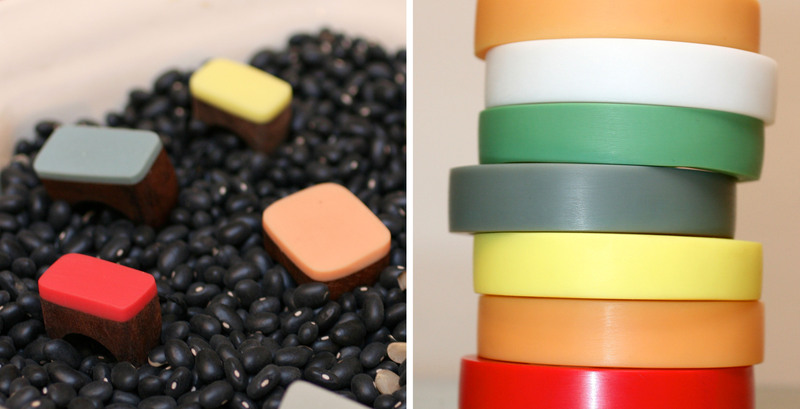 They come in all shapes and sizes in many color combinations. Who doesn’t like fun socks? 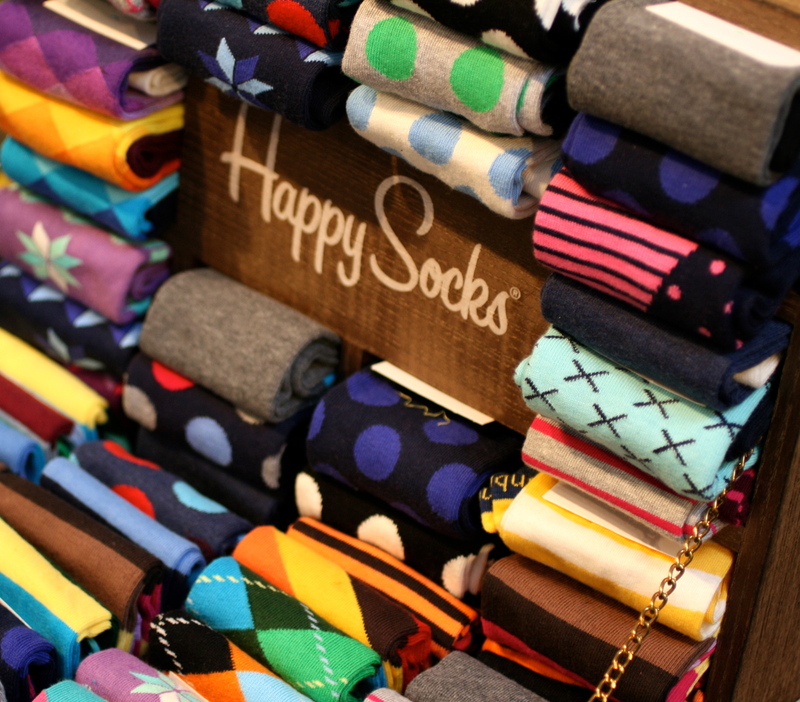 Happy Socks can really make your feet happy. Really! I dare you to put a pair on and not feel immediate joy. Nico from Maeko Jewelry incorporates bio-resin and wood into her designs, creating modern yet “green” bangles and rings. All items available at re-souL. Contact here for more information.